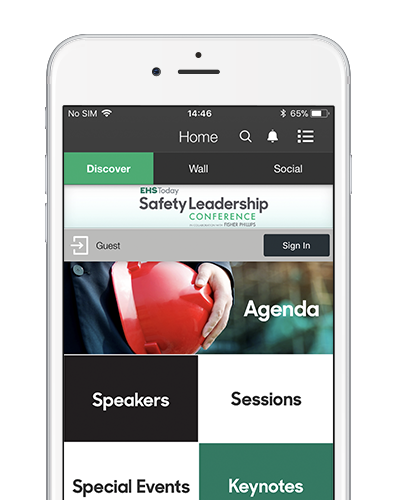 Safety Leadership Conference is Now Available! 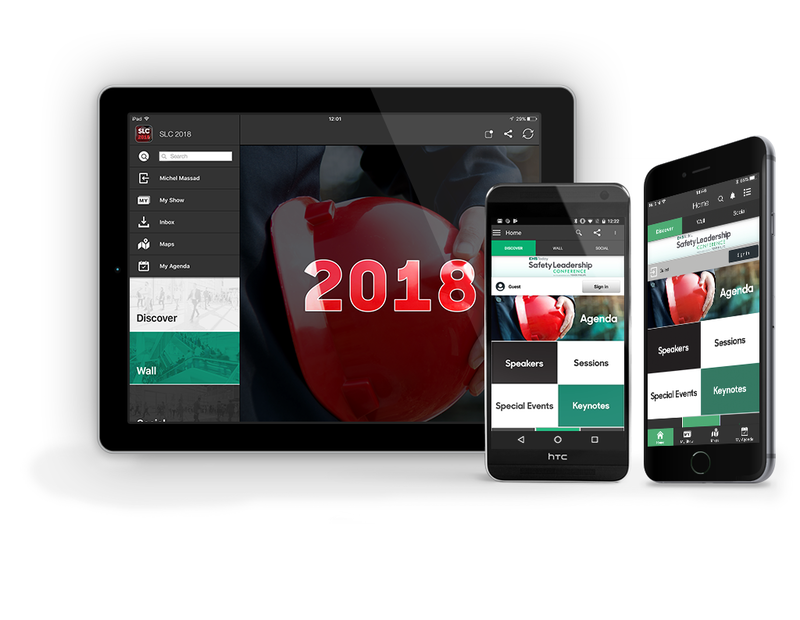 The SLC 2018 App is the official mobile app for the 2018 Safety Leadership Conference. - Learn about our workshops and tours.